items are available to students enrolled in Education courses. The equipment collection at the W.A.C. Bennett Library (SFU Burnaby) is available to all students. The equipment collection at the Belzberg Library (SFU Vancouver) is available to all students. Motorsport edition and Outdoor edition. Sandbags are available in library. 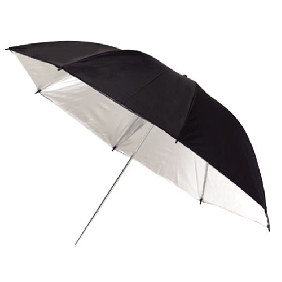 Students are strongly advised to use sandbags on light stands to minimize risk of injury due to toppled light. 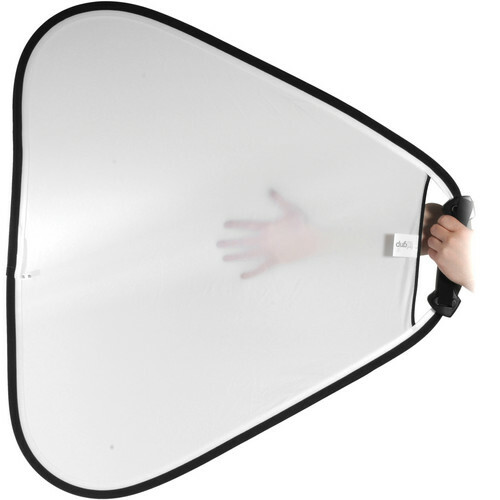 Green screen light for used in room SUR 3855. To book the green screen room see Simon Fraser University Meeting Room Booking System. 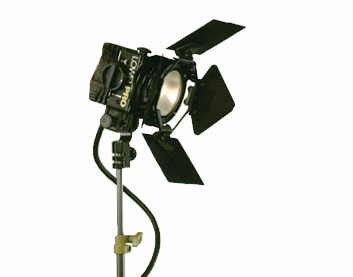 Kit includes two Kinoflo 4 bank lights, and two C-stand, and lIghts are fitted with chroma key green bulb. 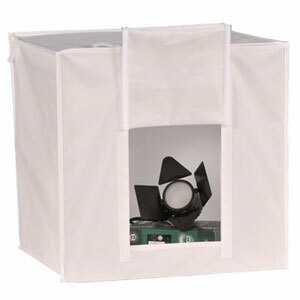 Additional green screen kit also includes Video mixer cart and Sony PMW-EX1 camcorder. Only to be used on campus, during library operation hours. All items in the kit must be returned prior to library closing and they are not available when library is closed. 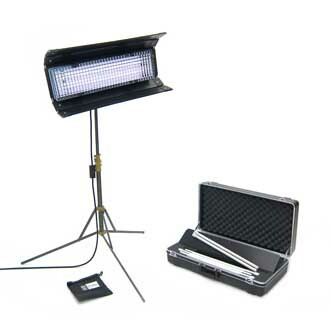 Contains two 300W ARRI Fresnel lamp, and one 750W ARRILite open face lamp with soft box attachment. 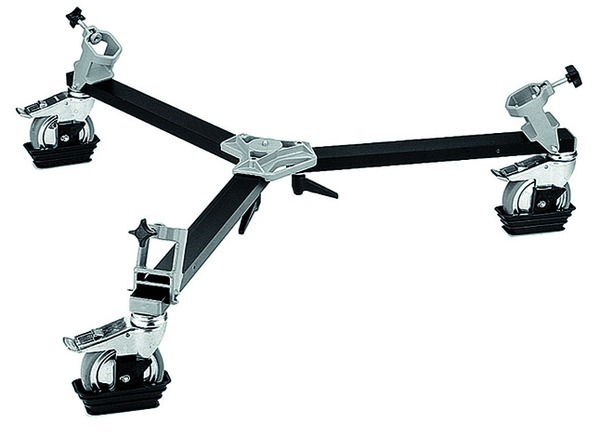 More than two dozen flexible leg joints bend and rotate 360 degrees, to form the perfect shape. Slim-line attachment stays connected to your camera and snaps into the Gorillapod for nearly instant setup. 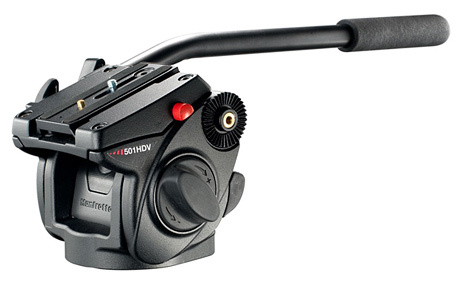 A lock ring provides extra security to ensure your camera is safely attached. Rubberized ring and foot grips provide extra gripping power to grapple extreme surfaces. 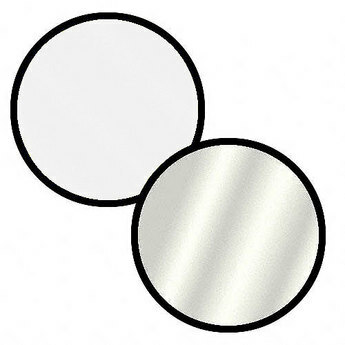 The Super Clamp can be securely mounted on any tube from 0.5" to 2.1" and is supplied with a unique wedge insert for clamping onto flat surfaces. 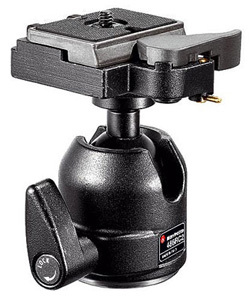 Manfrotto 492 Ball head is included for attaching lightweight camera onto the clamp.